VR Visage was created by a passion for virtual reality technology, with the desire to make virtual reality event rental and custom applications for special events accessible. With years of experience creating event spaces at trade shows, conferences, and for corporate events, we have been at the forefront of new technology. However, often times there is a disconnect between the technology and the human experience. Our mission is to immerse guests into the world of virtual reality through our top of the line virtual reality rental options so that they leave with a new perspective, and perhaps even a life-changing realization at the wonder of VR. 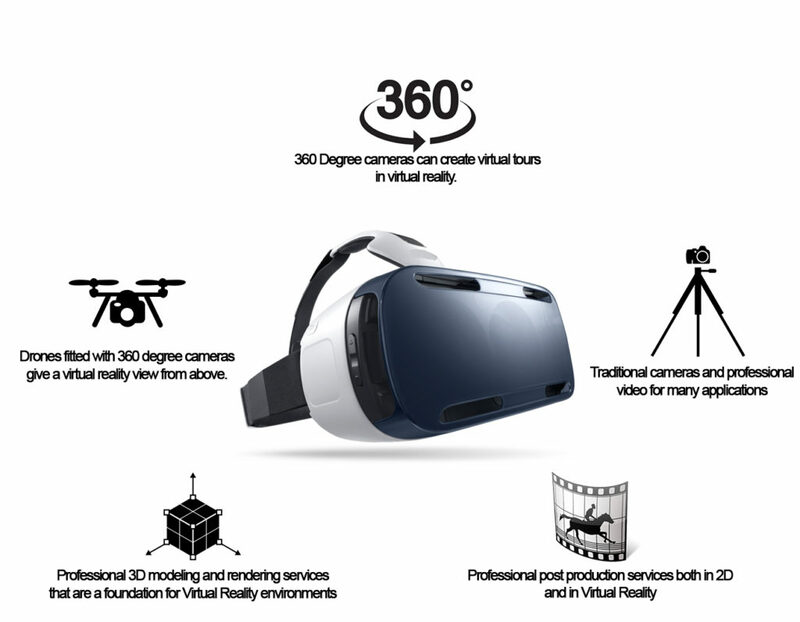 We believe that, in the coming years and through development of our virtual reality applications, trade shows, conferences, and corporate events may be able to stand entirely on their own in the virtual world, saving huge sums of time and money. Until then, we will always bring the best and newest available technology and games, experiences, and the best attitude to any virtual reality event. Contact us now.